3-part class. 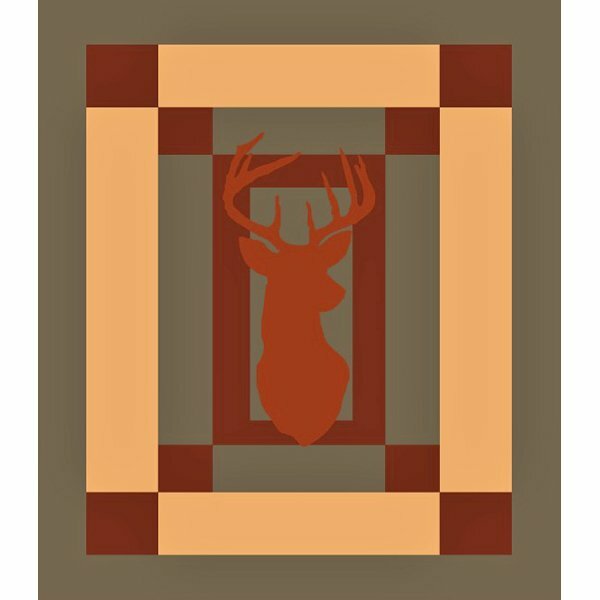 The Deer Silhouette is a great way to create a quilt top quickly and effectively with very little piecing. Come and learn how to create a large image out of fabric that you can appliqué to a simple background.